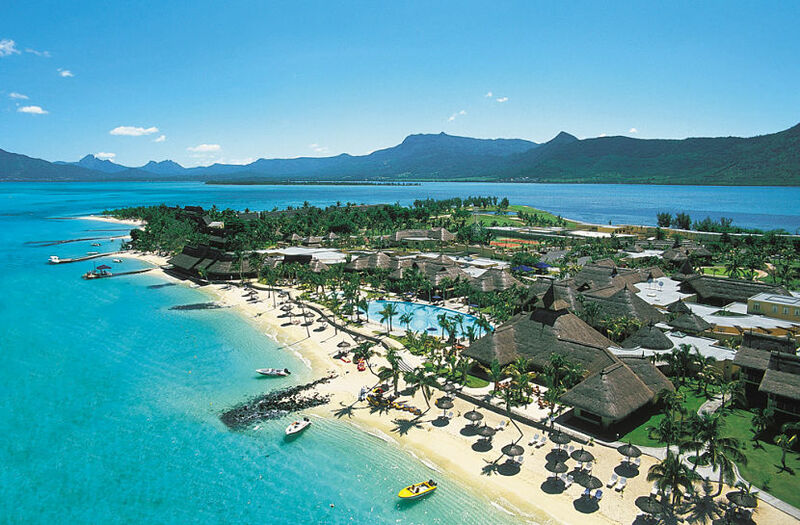 The Paradis Hotel is located at Le Morne Peninsula, Mauritius. 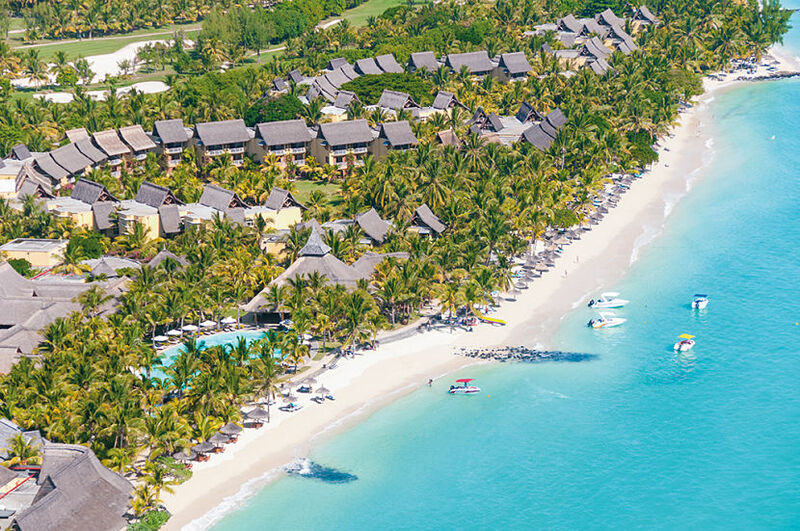 It is 36.0 kms from the Sir Seewoosagur Ramgoolam International Airport, and a 30-minute drive away from the Casela Nature Leisure Park and the Black River Gorges National Park. Great accommodations await you at Paradis Hotel & Golf Club. 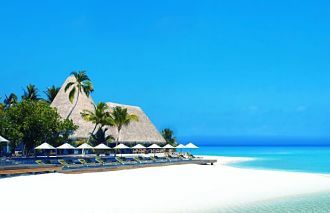 There is a total of 299 rooms, suites, and villas ideal for families, couples, and honeymooners. 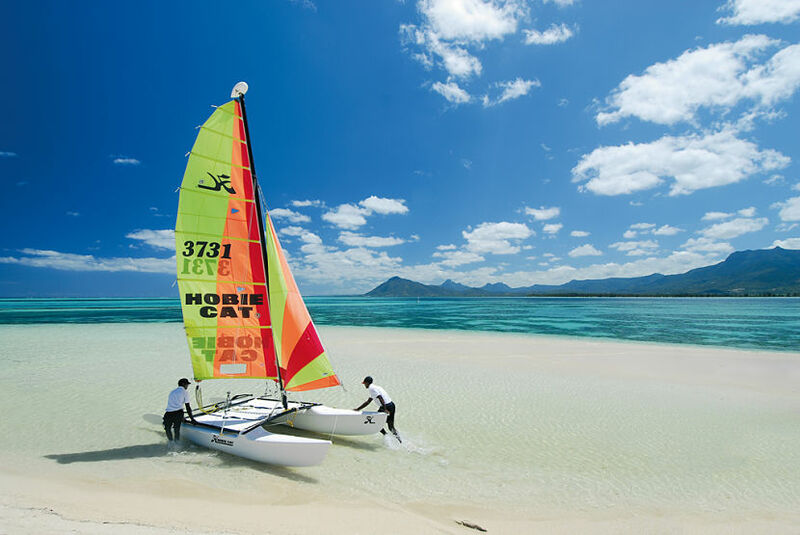 Engage in water sports (diving, snorkeling, windsurfing, etc) that are centered around the lagoon. 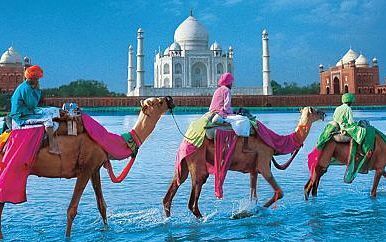 Guests can also enjoy the land sports. 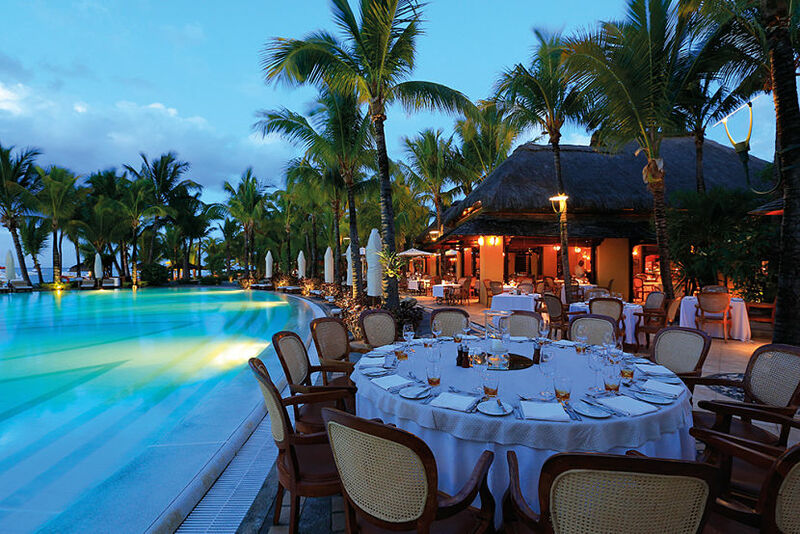 You can choose to dine at any of the 4 restaurants at Paradis. 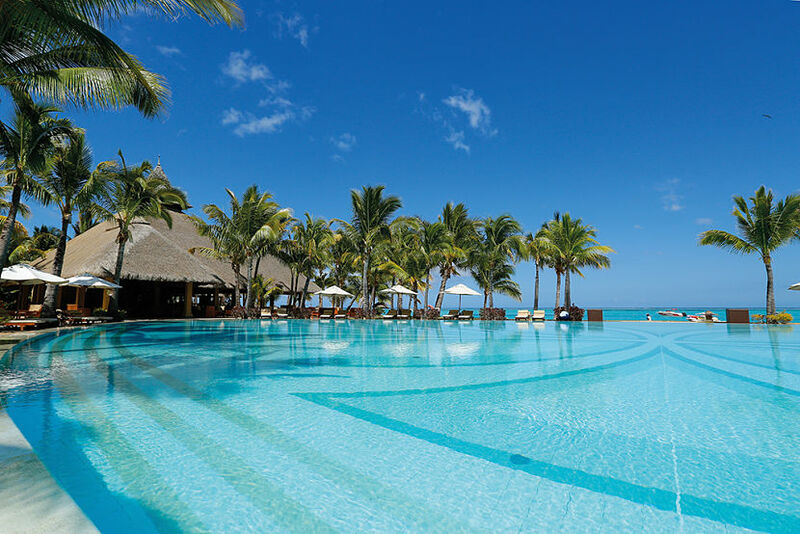 The Paradis is adjacent to another Beachcomber hotel, the Dinarobin. 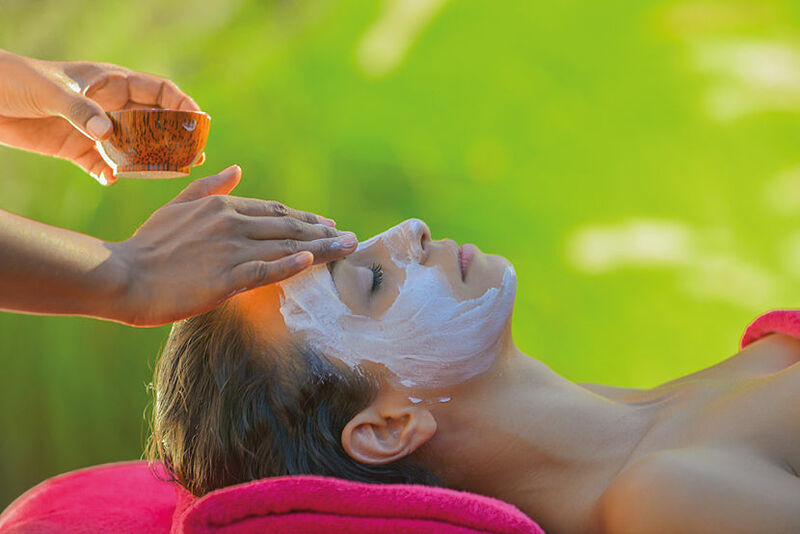 All the rooms offer relaxation and peaceful rest with the views overlooking the Indian Ocean and the lagoon.The wellness center and Clarins Spa offers Asian ambiance. 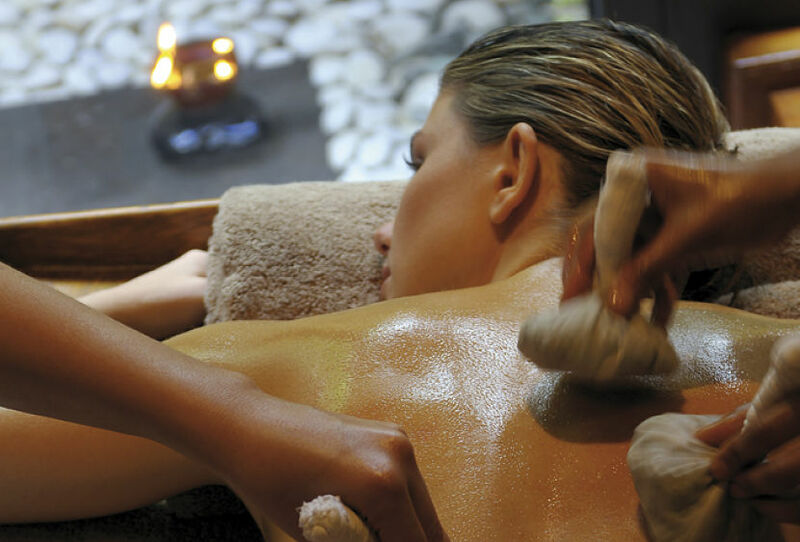 There are after sports treatments, hair salons and beauty parlors, and treatment rooms in an expansive centre. Breezy and bright, these rooms offer privacy and calm for guests whether couples or honeymooners. 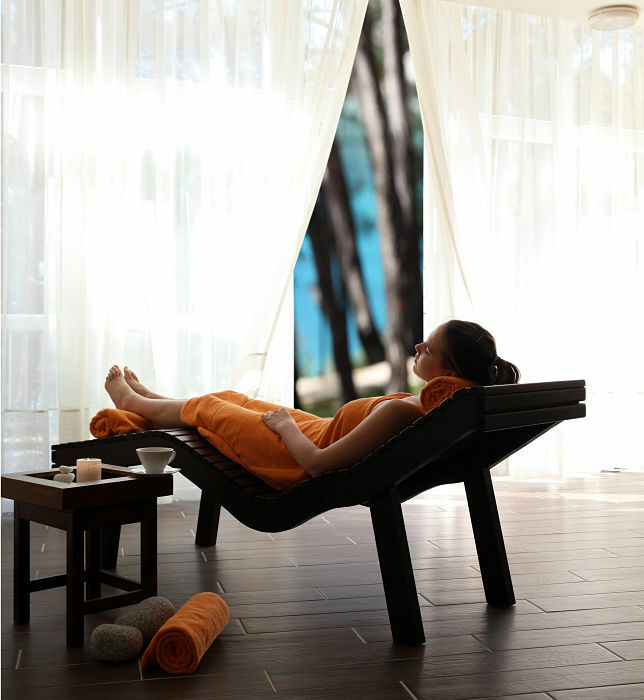 The rooms are positioned at the hotel’s quiet corners, so they are very tranquil. Cozy and peaceful and only a few steps distance from the Morne Beach, these units offer a panoramic view of the sea. 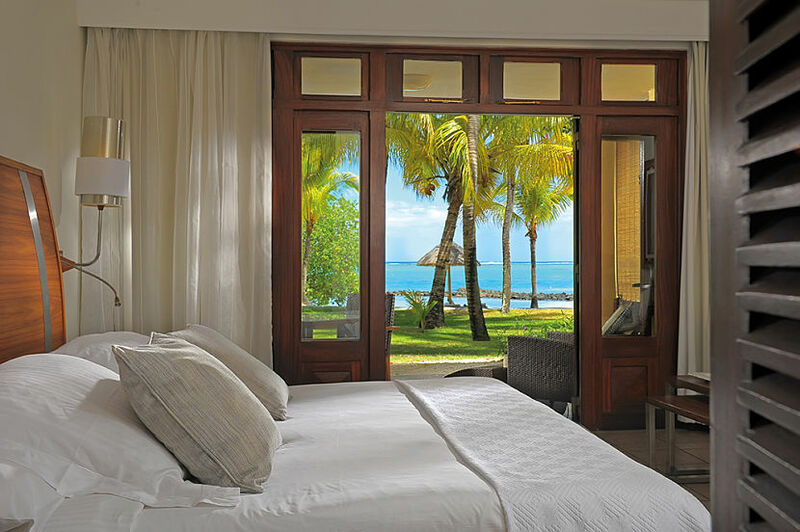 The rooms are also ideal for couples and honeymooners searching for comfort and tropical charm. The suites can accommodate 2 adults and 1 child, and is positioned at the heart of the hotel, yet just a short walking distance from the beach. 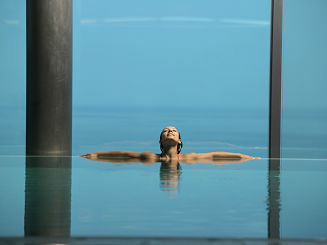 The suites are close to restaurants and hotel facilities and each has a lounge area and terraces, as in all other rooms. 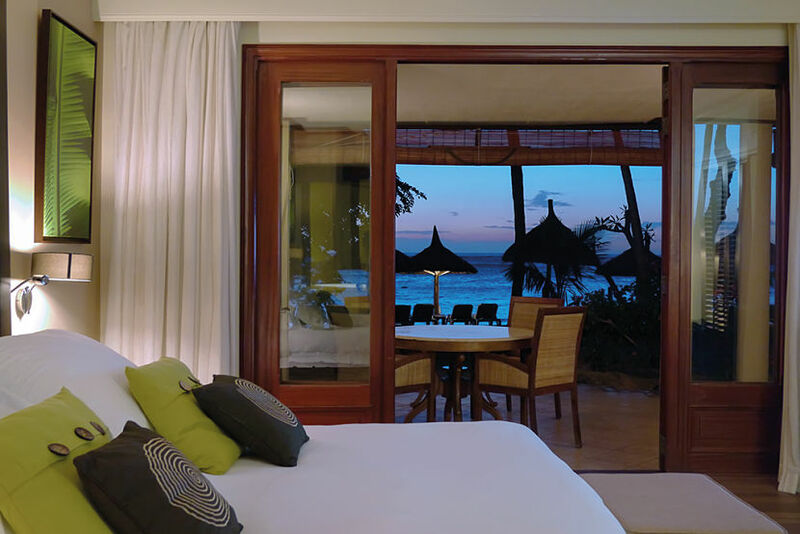 As in Junior Suites, this room category is also a stone throw away from the Morne Beach. Enjoy the morning sea view upon waking up, and the beachside atmosphere. 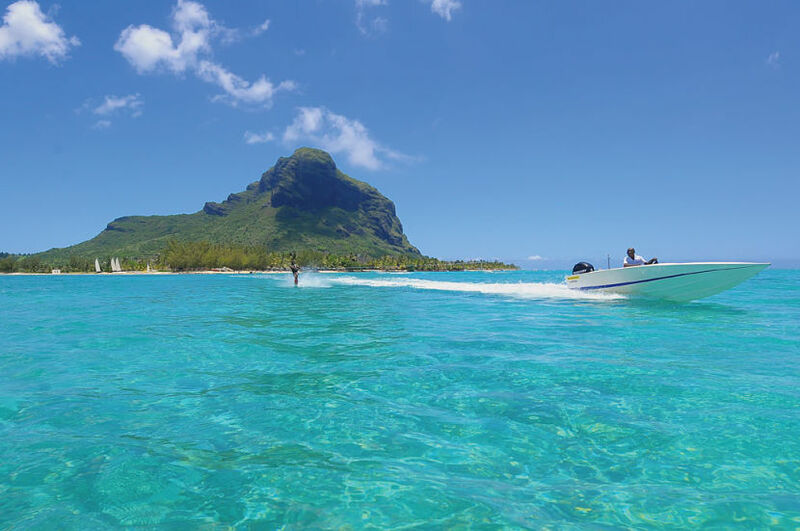 It has the backdrop of the Le Morne Mountain and beach, making it the haven of peace and romance. These suites offer more spacious rooms, including indoor and outdoor living areas. Also located a few steps from the beach, these senior suite units are recommended to couples looking for privacy. 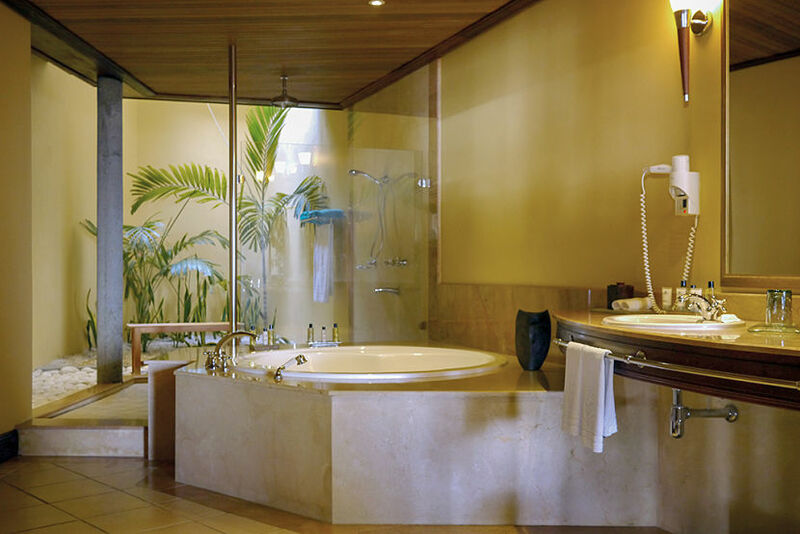 These suites are designed for families or groups looking for luxury and comfort. La Brabant is the hotel’s main restaurant. It offers dining buffet style with dinners themed internationally. 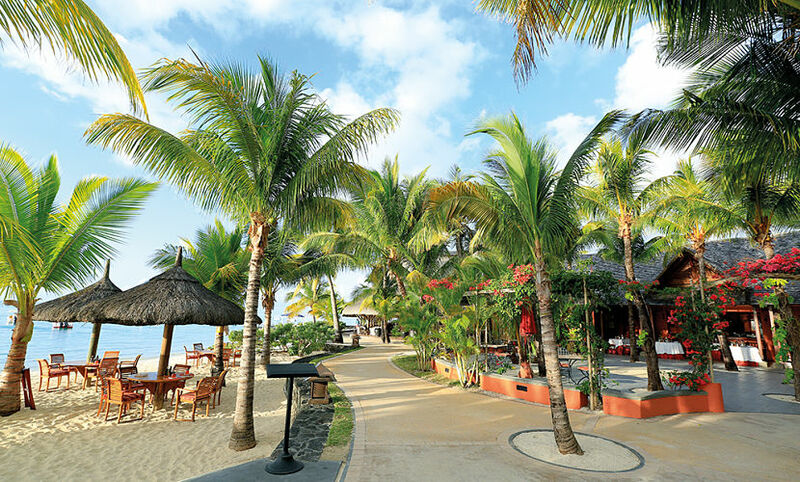 La Palma serves Italian cuisine and also offers on-beach dining. 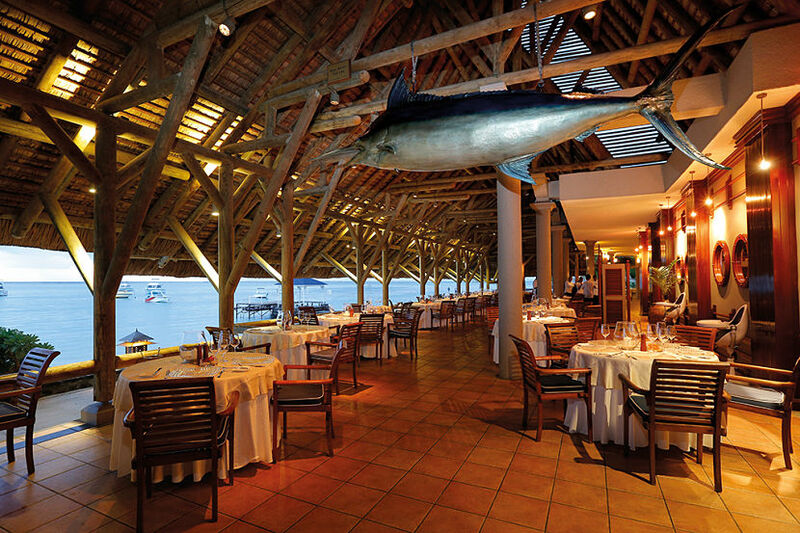 Blue Marlin features fresh fish and seafood. The restaurant is overlooking the lagoon. La Ravanne is for lovers of Creole dishes that anyone can enjoy outside.